Abode Aroma® aromatic diffusers are a unique, stylish and effective way to add ambiance to any interior space, be it bedroom, bathroom or living area. Fragrance is continuously distributed into the surrounding air via the natural absorption and capillary action of porous reed stems placed in fragranced oil, with diffusers lasting between three and six months. Made with a high concentration of natural essences, Abode Aroma® aromatic diffusers are the perfect gift or personal indulgence. To optimise your home fragrance experience, layer your fragrances by combining a diffuser and candle in the same, or complementary, scent. 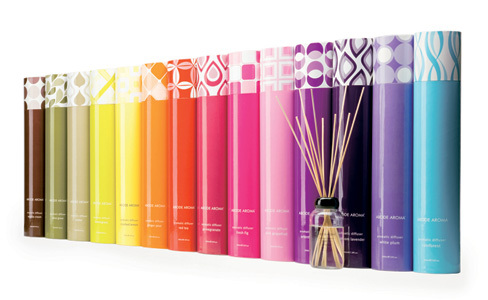 Abode Aroma® aromatic diffusers (200ml), RRP $44.95 add personality and warmth to any home, and are available through selected gift and lifestyle stores nationally.